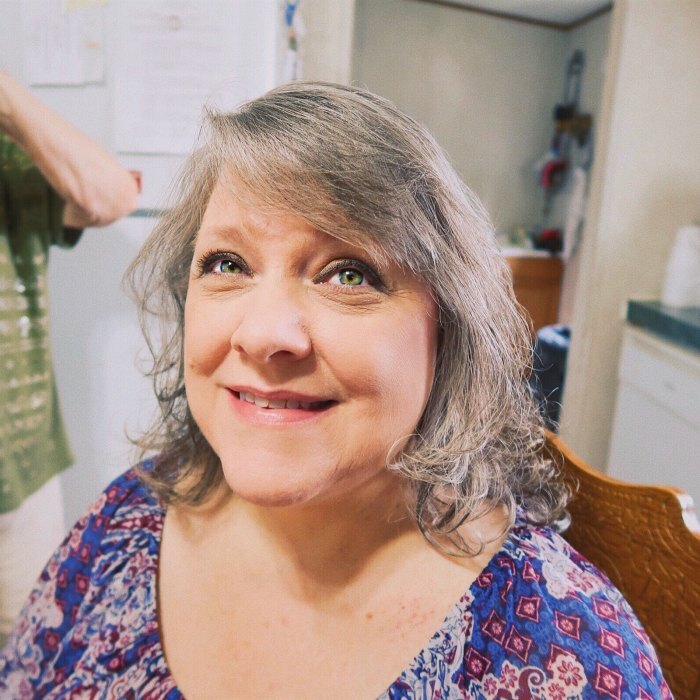 Kimberly Dawn Reeder Villanueva, age 53 of Laurinburg passed away Tuesday, January 29, 2019. Kimberly was born September 11, 1965 in Randolph County, a daughter of Mitzie Allen Reeder and the late Roger Reeder. She worked many years for Scotland County Department of Social Services as a caseworker. She faithfully served as a member of Northview Harvest Ministries where she was involved in the Restoring Hope Center and the first Spanish Ministry. Kimberly enjoyed spending time with her family watching television and eating good food. She especially loved the times spent with her grandchildren. She leaves behind her husband of 25 years, Antonio Villanueva of the home; son Jose Antonio Villanueva (Kacie); daughter, Stephanie Dawn Reyes (David), all of Laurinburg; her mother, Mitzie Reeder of Laurinburg; brothers, Stan Reeder of Seagrove, Roger Reeder and sister, Sherri Egbuna, both of Laurinburg; grandsons, Isaiah David Reyes and Isaac Mateo Reyes; many nieces, nephews and loving friends. Funeral services will be conducted at 6:00 p.m., Saturday, February 2, 2019 at Northview Harvest Ministries, officiated by Pastor Kenneth Blease. The family will receive friends prior to the service on Saturday from 4:00 until 6:00 p.m. at the church. A private interment will be held at a later date.